Schedule is much tougher for wins. Easy wins are just easier. In other words, schedule is easier at the bottom end of the schedule only; but the high end of the schedule is more challenging. You might be right about 26 wins, but this team will have to be stronger to get them. This year only Adams State is not D-1 and won’t count in RPI or Pomeroy. Key point to consider: chances of defeating a sub 300 team at home are not much different than the chances of defeating a sub 200 team at home. So one way to evaluate the OOC schedule degree of difficulty is to throw out all out of conference games with sub 200 opponents, which are almost always at home (except Weber State) with very little risk of losing. OTOH, the number of risky games is clearly greater this year with Utah and Long Beach on the road (both @ MC last year), and a likely draw of # 8 Oklahoma in Hawaii. 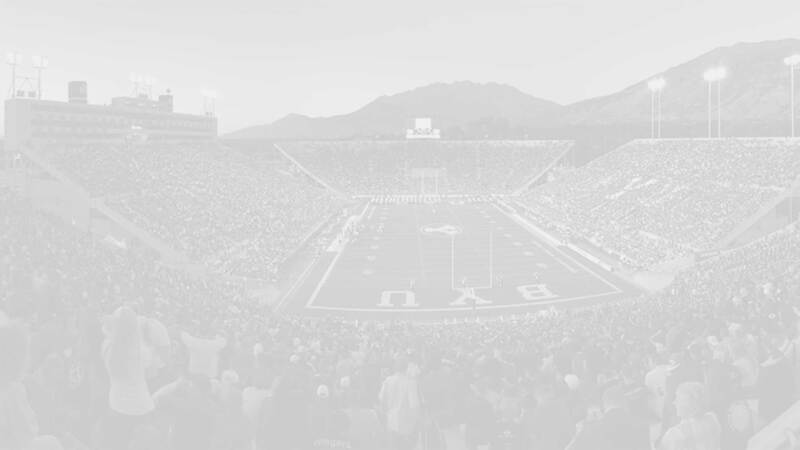 In addition, BYU must travel to Boulder to play # 67 Colorado. OOC home schedule, while missing bigger names, hosts 3 teams ranked in the top 100 by CBS, including Belmont (58), USU (75), and Central Michigan (85). Also, BYU will face another top 100 team in Hawaii in either NM or Auburn. Even Harvard at 163, CBS admits might be underrated. So assuming BYU faces Oklahoma in Hawaii, the 13-game OOC won/loss record for this season is at greater risk of losses compared to last year with 8 of 13 opponents ranked in the top 100 and therefore losable. That BYU plays Utah and Long Beach on the road, may make this OOC schedule tougher to go 10-3.